War Grave Register notes: INGLIS, Tpr. Fred, 4651. 3rd Australian Light Horse. 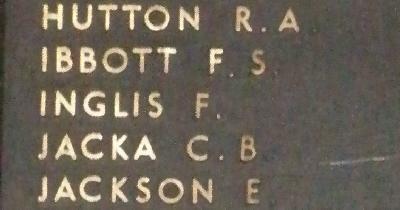 Killed in action 4th Aug., 1916. Age 29. Son of McLaren and Ellen Anne Inglis, of Woodville, South Australia. Native of Booborowie, South Australia. B. 50.